red wine or green tea. 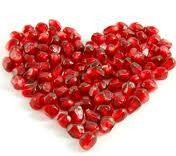 Fact that it reduces blood pressure, however recent studies have shown a reduction abdominal fat. The taste? is kinda well ….. lets say OK.
it’s a little pricey @ £3.25 for 500ml from Waitrose, but hey for all it’s health benefits worth it. wow love this idea, definately gonna give it a go, thanks Kellys World. 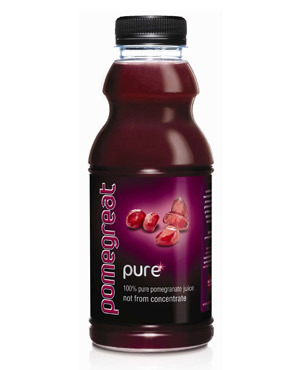 Just seen another great product of Pomegreat in Sainsburys, it's a litre carton made with 30% pomegranate – but still contains vitamins C E A antioxidants and Folic Acid! all for £1.19. Will keep you posted with a review.